The Shadow delves into William and Raven’s relationship after they’ve kissed and made up (see The Raven) and vampire politics. The romance was swoon-worthy (how else would it be?) 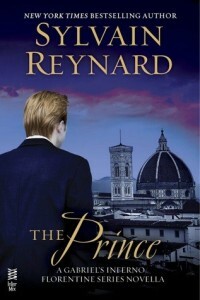 but it was William as the prince of Florence that really blew me away. I loved how SR portrayed William as the cool prince under attack by an unknown enemy. William handled the problems intelligently and with style. 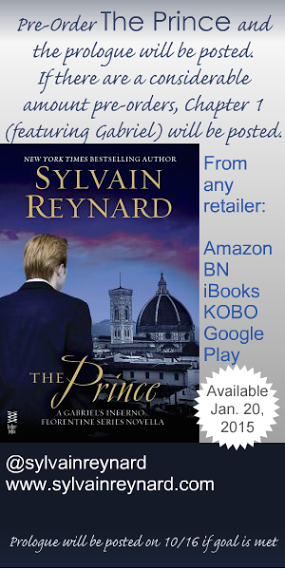 SR wrote each scene in such a way that had me going, “Oh, no!” and anxious for William. The hostile takeover and confrontation was the best part – complicated, dangerous, and enlightening. It clearly showcased William as the true prince of his domain. It was like watching two master chess players with both having the opportunity to checkmate the other, and everyone knows there can only be one winner. 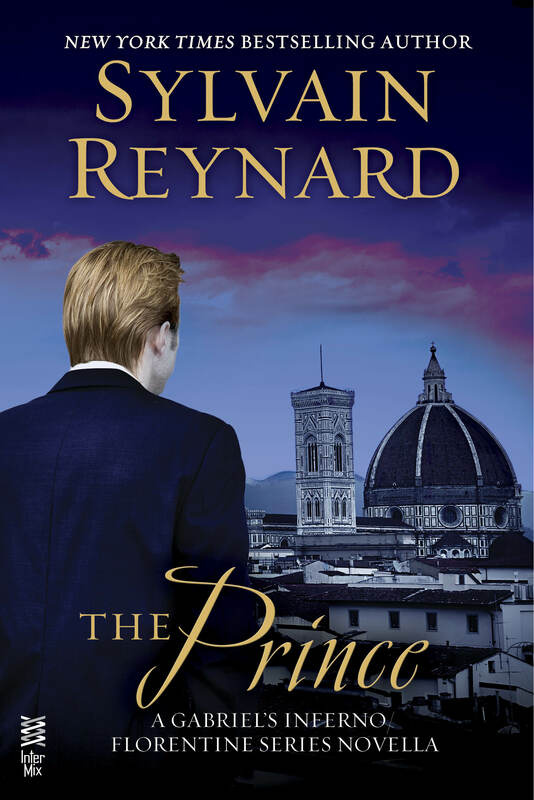 With once crucial part of William’s history revealed, I’m curious as to how the next book will go especially with the Curia still hanging about. 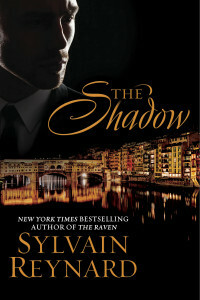 I loved reading The Shadow. SR really outdid himself with this one. Disclaimer: I received an eGalley of this book from the author/publisher for an honest review. 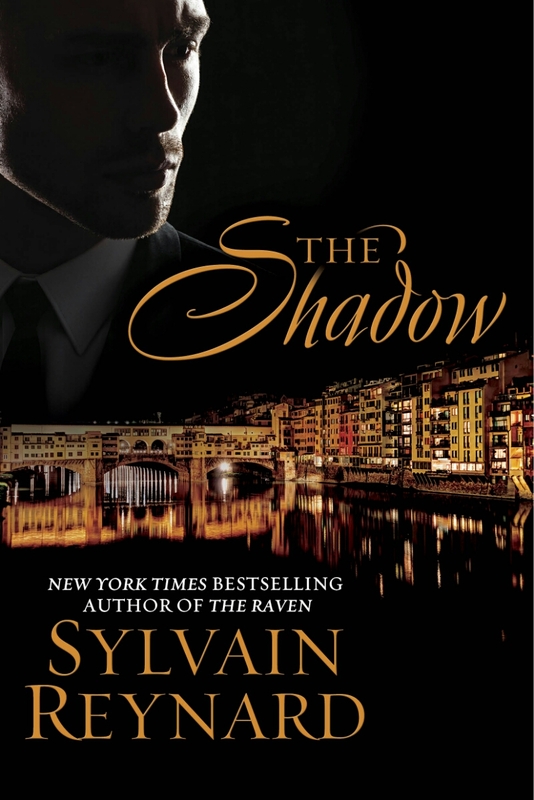 I requested for an ARC of this book because of the nice cover photo and the intriguing description of the story. 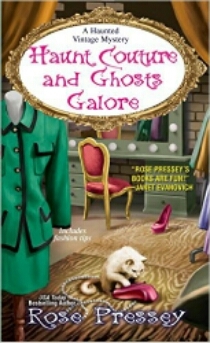 This is the first book of Rose Pressey that I have read and I enjoyed reading it. Cookie Chanel and her team composed of some humans, two ghosts, and a psychic cat, were all fun to read about as they worked on solving a murder. True to her fashion calling, Cookie does not go on any errand without dressing the part, though readers who are not so much into fashion may not be able to envision every piece of clothing described (sadly, like me). 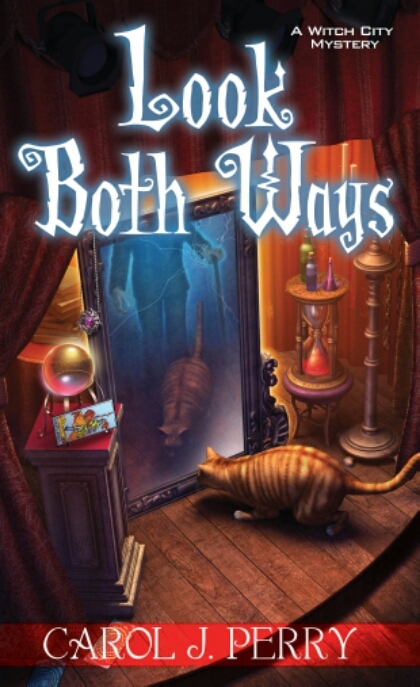 I liked the light atmosphere in the book and the overall sense of humor but sometimes the language used by the characters sounded too formal because of the lack of contractions. Nevertheless, every page had me wondering who the murderer was (and wishing that Wind Song the psychic cat would have more scenes). The story wrapped up neatly with the murderer being caught just in time. However, little bits like what’s going to happen to Cookie and her boys (she has not one but two) and what the heck Wind Song is has been left up in the air so the next book is definitely something to look forward to. Disclaimer: I received an eARC of this book from the author/publisher/NetGalley for an honest review. 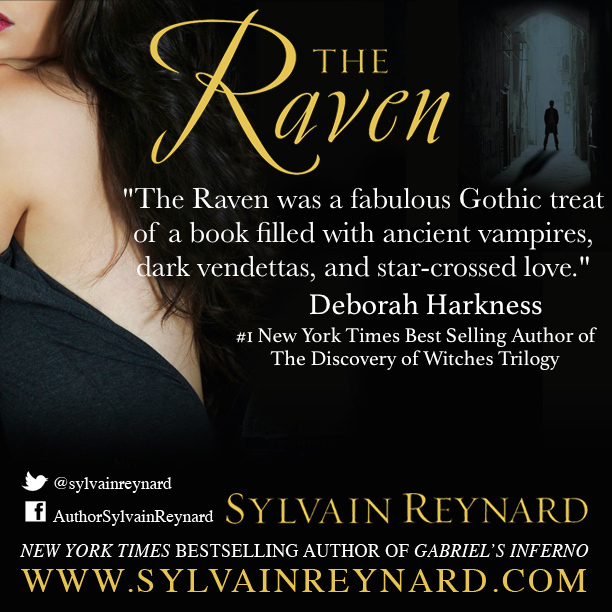 Deborah Harkness said WHAT about Sylvain Reynard and THE RAVEN?